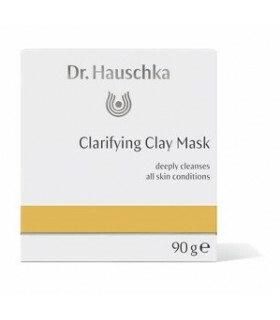 Dr. Hauschka's Clarifying Clay Mask deeply cleanses, invigorates and clarifies all skin conditions and effectively helps minimise blemishes and enlarged pores. 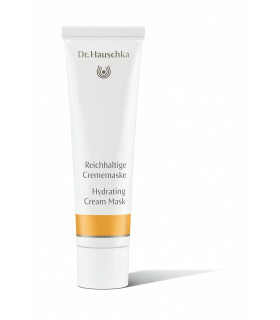 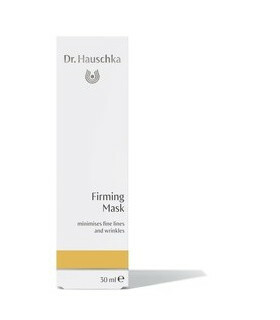 Dr. Haushcka's Firming Mask protects and fortifies, minimizing the appearance of fine lines and wrinkles while nurturing and hydrating for smooth, supple, enlivened skin. 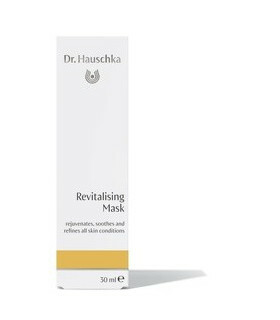 Revitalising Mask offers soothing care and deep renewal for blemished or sun burned skin or skin prone to couperose and enlarged pores.